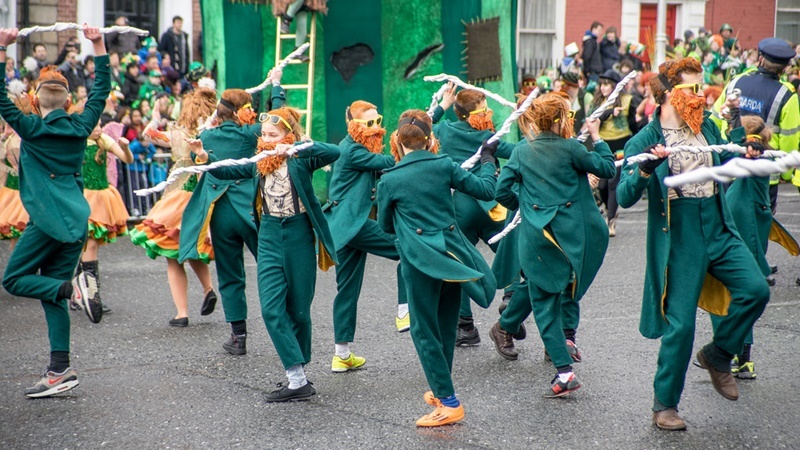 How to organize the most memorable St. Patrick’s day and where to take your tour? Here’s your guide to creating the best St. Patrick’s day trips ever! If you are looking for ways to enrich your tours and activities with a niche tour, have you considered starting a wine tour business or organizing beer tours? 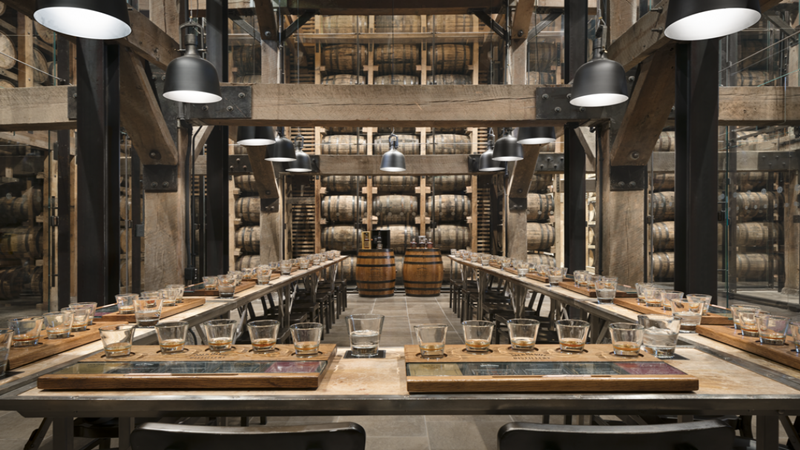 Here’s what type of beverage tours you can organize and make your tours exceptional!